Welcome to Episode 1 of my Vlog: Adventures with Jeff Grant. 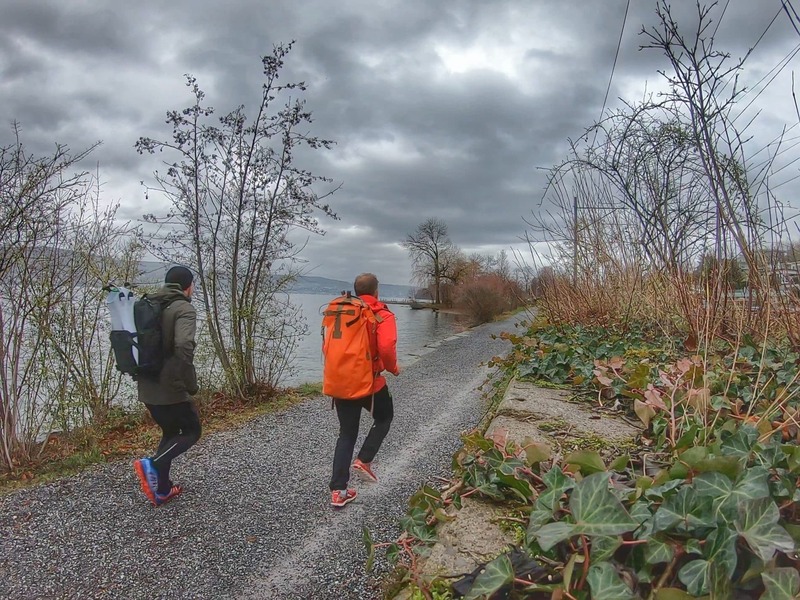 Join me as I take on a winter open water in a 7 degree C (44 F) lake in Switzerland. Today’s micro-adventure is a Swimrun (run+swim+run). Just because it’s gray and cold outside doesn’t mean adventure time should wait! One of my favorite swims in the summer is around a natural and scenic section of Lake Zurich called the Au Peninsula (German: Halbinsel Au). It’s located on the Swiss Zürichsee lakeshore in the village of Au. I love the nature of this area and also love that the village name sounds like “ow!” in English. If you like this video, please subscribe to my YouTube channel and join me on future swimming, trekking, running and adventure training.